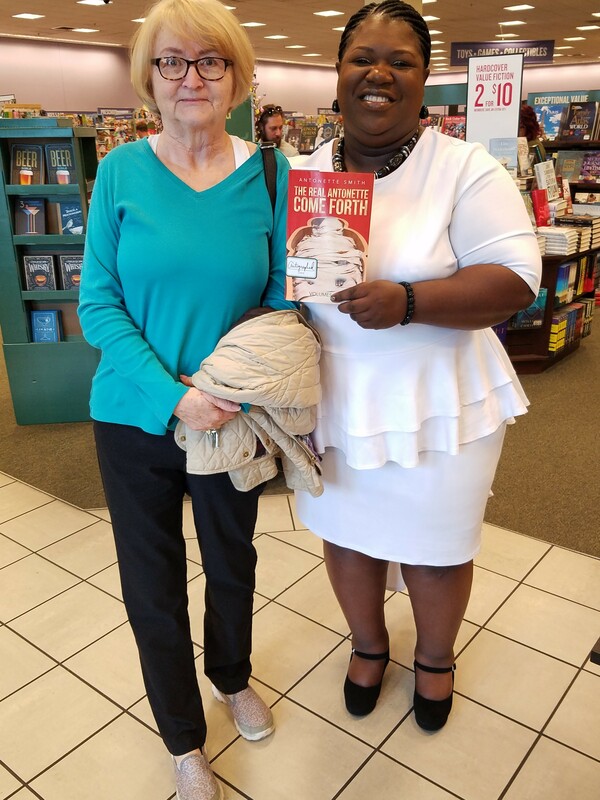 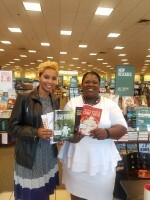 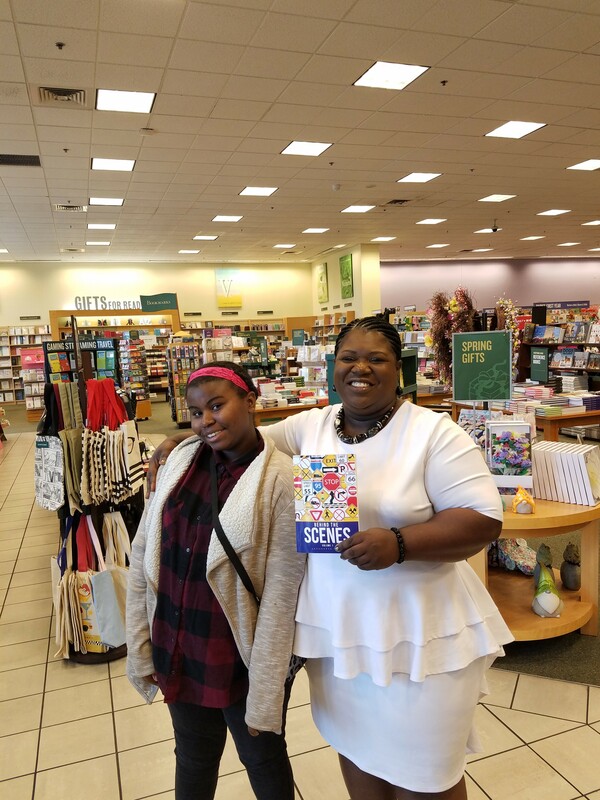 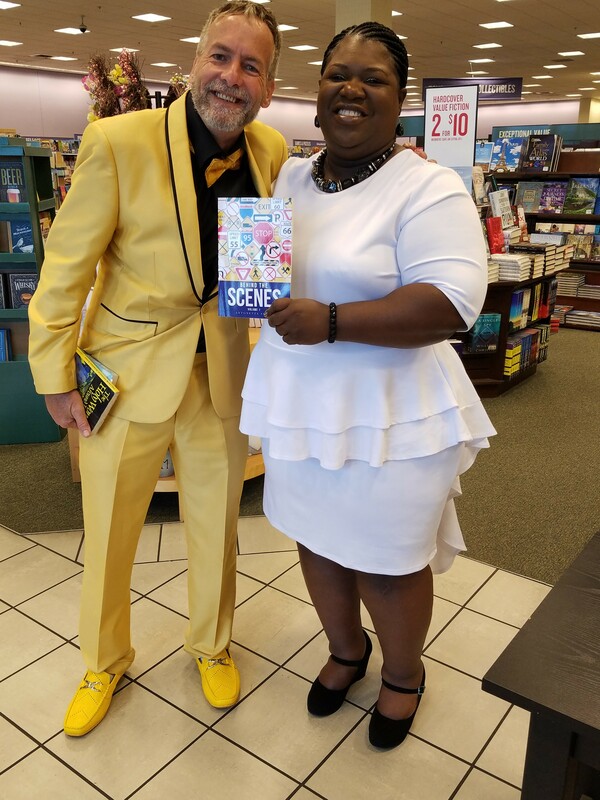 Congratulations to Antonette Smith, who just hosted a book singing event at the Barnes and Noble in Harvey, Louisiana! The event took place on March 31, 2019. Smith took many photographs with her readers, as well as providing autographs. 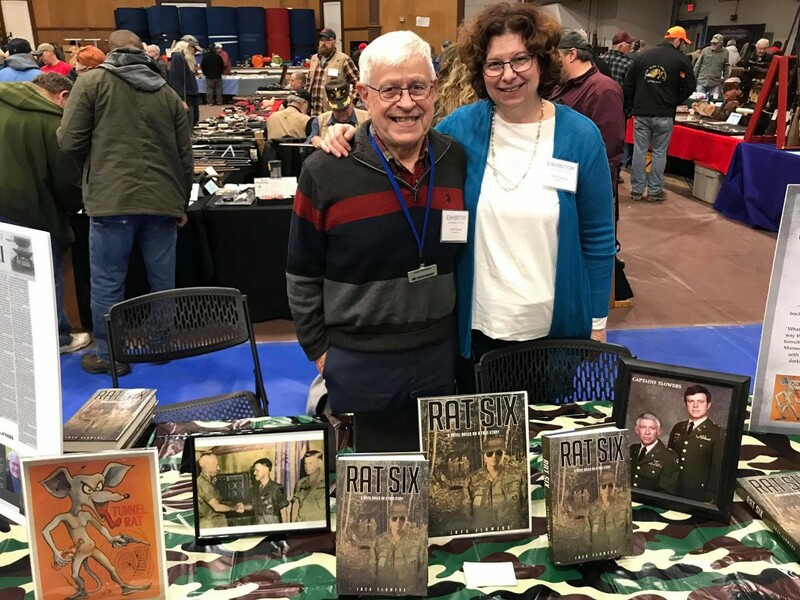 Congratulations to Jack Flowers, author of Rat Six, for participating in a local gun show in Lewiston, Maine this past weekend. 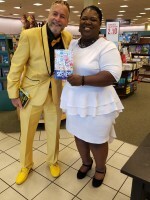 Check out Jack and Amy Flowers below displaying his book! 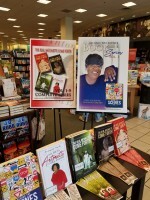 Congratulations on your accomplishment, Jack! Are you interested in having your book featured in New York City at the largest annual book trade fair in the US? 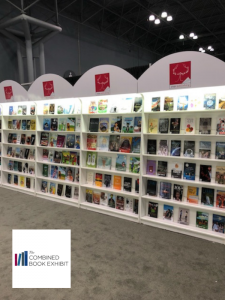 Are you interested in having your book featured in New York City at the largest annual book trade fair in the United States (BookExpo America and the New York Rights Fair)? 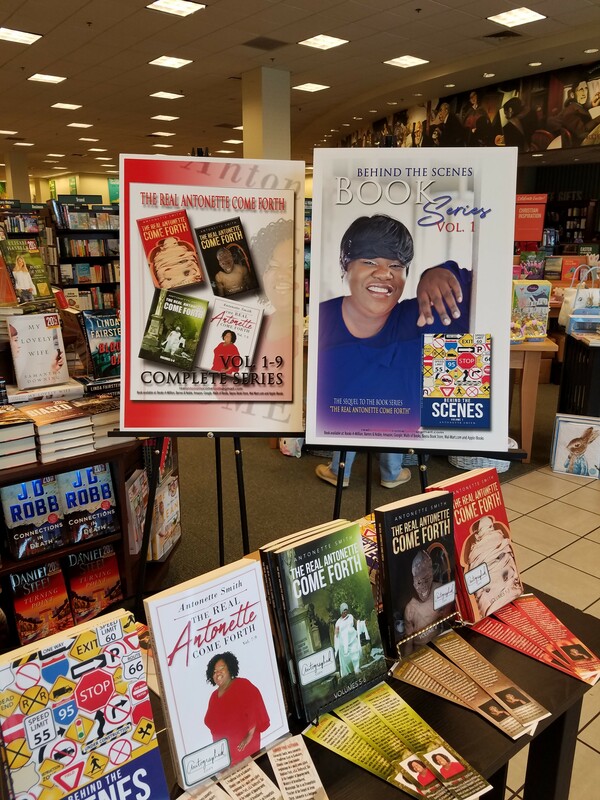 Combined Book Exhibit (CBE) gives preferential treatment to all Page Publishing authors, so call you Publication Coordinator or Author Support today for more information! 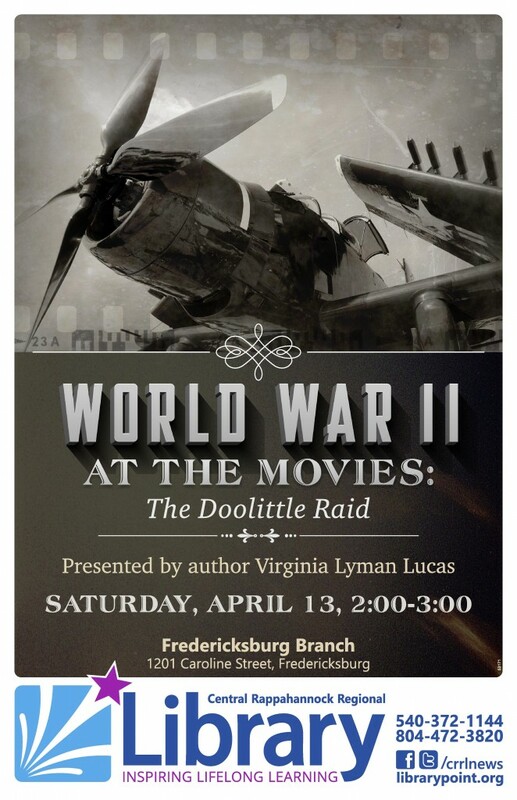 May 6th is the deadline to be a part of these shows!